In 2013, the director of “Game of Thrones” famously shrugged off reports that the hit television saga held the distinction of being the most pirated TV show of 2012, saying the cultural buzz outweighed any subscription losses sustained by HBO. But Bauer College Assistant Professor of Marketing & Entrepreneurship Shijie Lu, who studies online word-of-mouth (WOM) and social media engagement, wondered how accurate the assessment was. When one of the world’s most influential movie piracy sites, Pirate Bay, was shut down temporarily by law enforcement officials in December 2014, Lu and colleagues seized an opportunity to evaluate the impact of this shutdown on box office revenue and WOM volume using quantitative analysis. Their ultimate findings, forthcoming at the top-tier business journal Management Science, concluded that movies with pre-release piracy are associated with lower box office revenues, despite word-of-mouth marketing benefits. However, post-release piracy and the buzz created via word-of-mouth gave box office revenue a 3 percent boost. Lu’s study can help businesses and regulators deploy anti-piracy resources more strategically, he said. 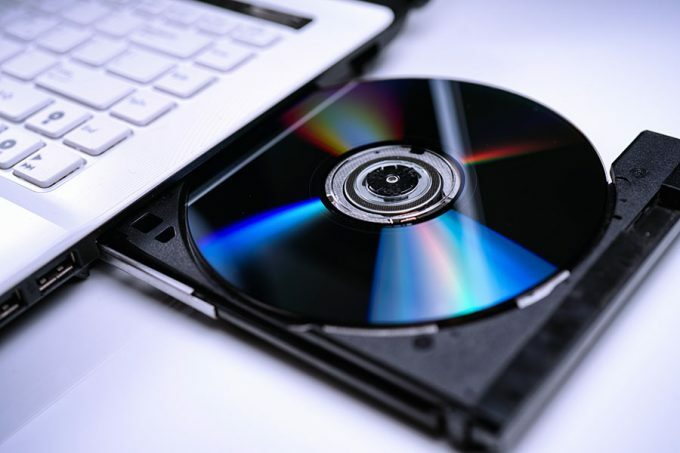 The study’s findings were highlighted by the website TorrentFreak.com, which reports on digital piracy, in February of this year.